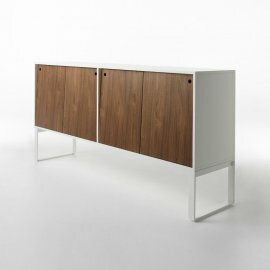 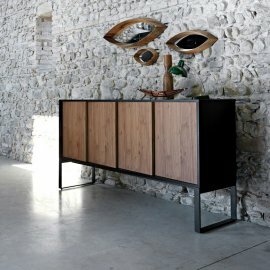 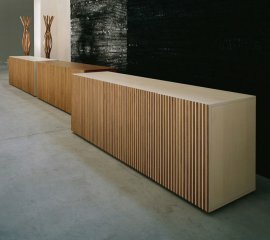 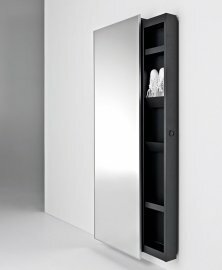 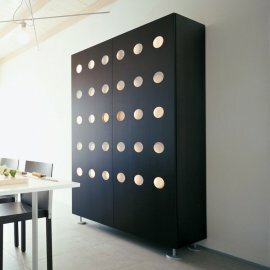 Whether these are chest of drawers or closet cabinets, Horm storage facilities are uniquely designed and contemporary. 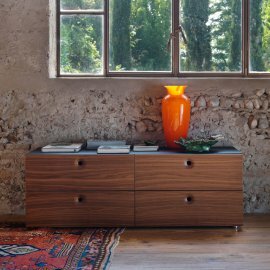 Horm is an expert in making high-end Italian furniture. 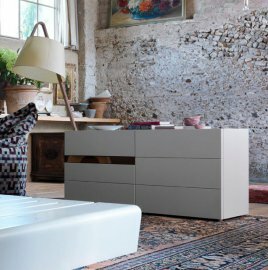 Horm storage is made of sturdy materials complemented with the creativity of the designers from the brand. 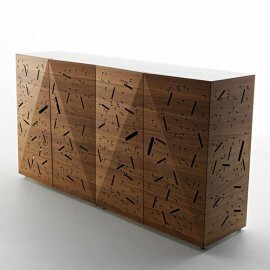 The details in Horm furniture are very important because they naturally become the focus of attention. 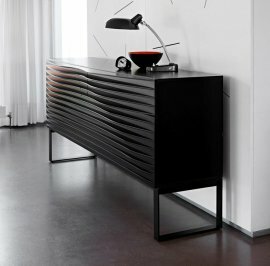 There is a dynamic effect in the innovative designs employed by Horm. 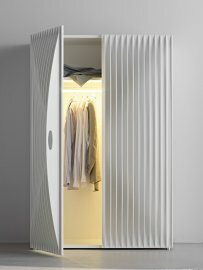 Some designs are intellectually created with optical effects to make them more attractive.